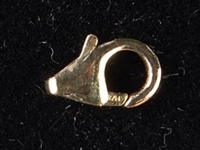 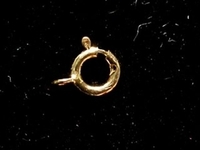 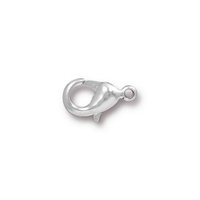 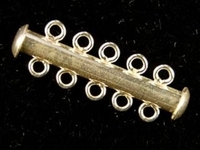 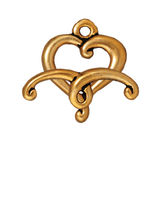 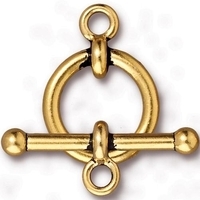 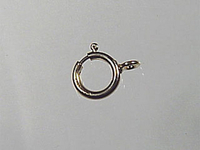 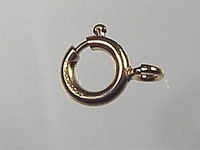 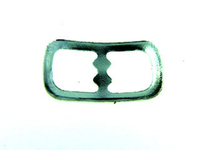 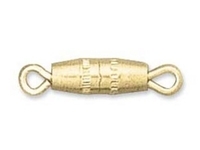 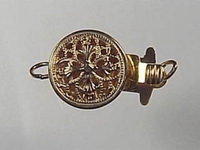 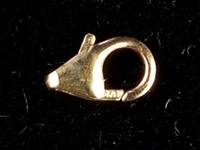 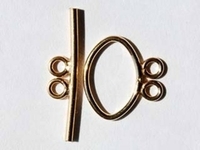 The best jewelry clasp is one that reliably secures and tastefully completes your jewelry piece. 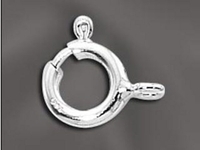 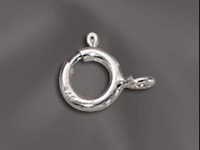 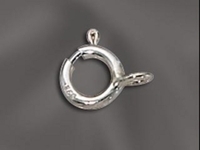 Harlequin offers a wide variety of sterling silver and base metal clasps to match your metal chain and other findings and best complement your finished jewelry design. 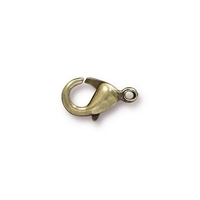 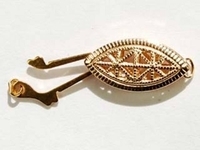 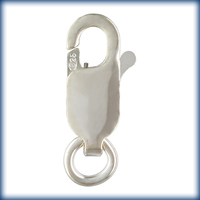 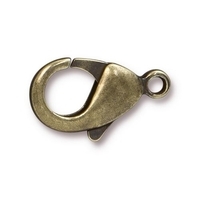 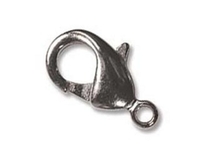 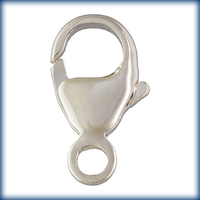 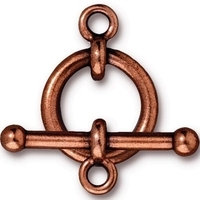 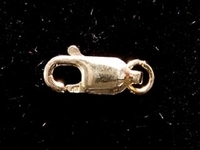 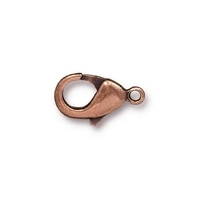 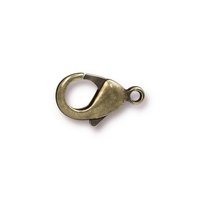 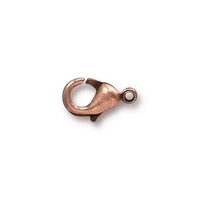 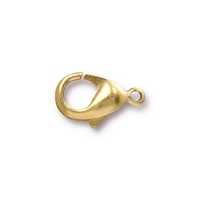 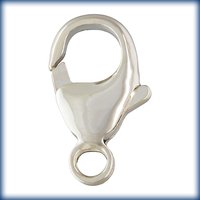 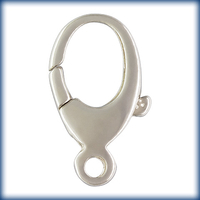 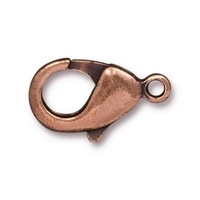 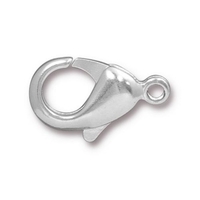 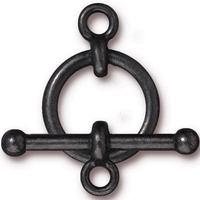 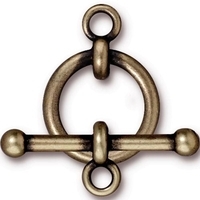 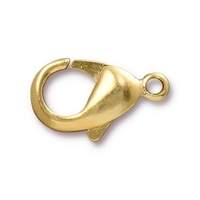 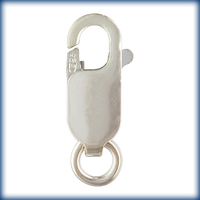 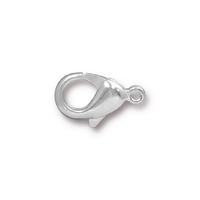 Choose from classic lobster claw, S hook, fishhook, filigree, magnetic, all kinds of toggle clasps and more. 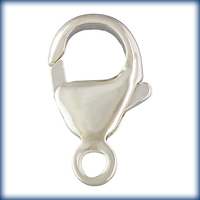 In addition to sterling silver and 14kt gold filled, you'll also find lead-free pewter with gunmetal and antique silver, gold, copper and brass finishes in most of our clasp styles from TierraCast, which are made in the USA.